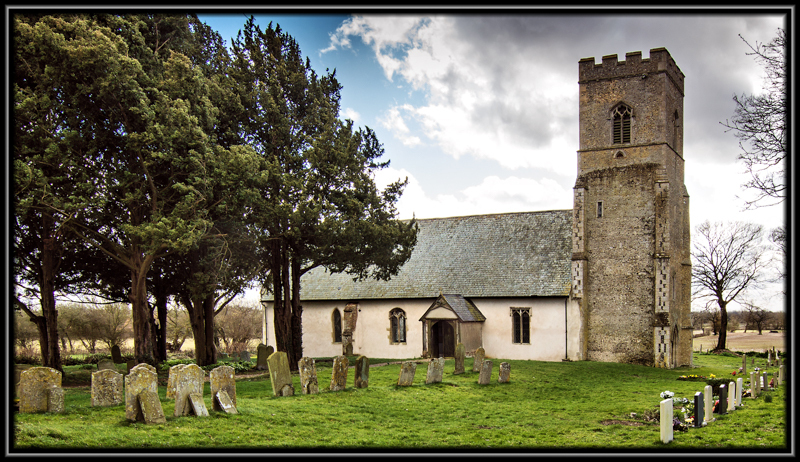 If I can beg forgiveness from anyone who is familiar with East Anglia and in particular with those who are conversant with the county of Norfolk, I have a confession to make, in that all the years that I headed the car between Thetford and Diss I had never encountered or heard of the village of Blo Norton until very recently. 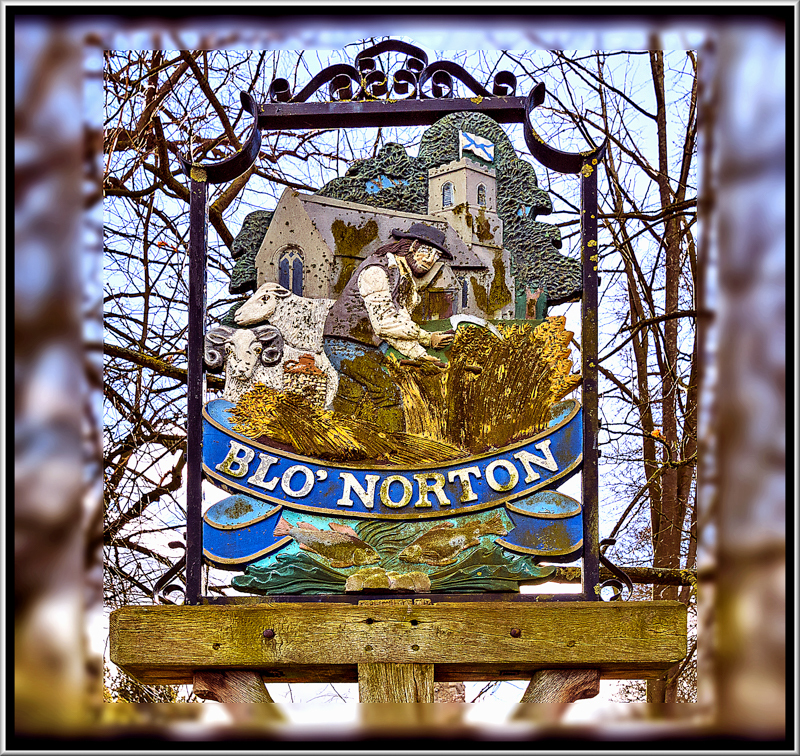 It was after our visit to the Elveden in Suffolk that I came across the name of Blo Norton. I wonder what deems a village to be of more interest than its neighbours, is it the manor house and its occupants old and new, the church with all its historic pedigree that was the centre of village life,its position in the landscape, I am sure it could be any of these if not all and Blo Norton is no exception. It sit near the banks of the river Little Ouse which heads westerly joining The River Great Ouse at Brandon Creek, Blo Norton Hall was the home of Prince “Freddy” Frederick Duleep Singh for the last twenty years of his life, in the early twenty century Virgin Woolf made it her holiday home and then there is The Church of St Andrews the last resting place of Frederick Duleep Singh but perhaps what makes this place more interesting is its name. This entry was posted in Norfolk and tagged Blo Norton, Blo Norton Hall, Brandon Creek, Church, Diss, East Anglia, elveden, Frederick Duleep Singh, Maharaja Duleep Singh, Norfolk, Prince Freddy, River Little Ouse, Suffolk, The Church of St Andrews, The Journal of Miss Joan Martyn, The River Great Ouse, Thetford, Virgin Woolf on March 19, 2015 by James P Miller.